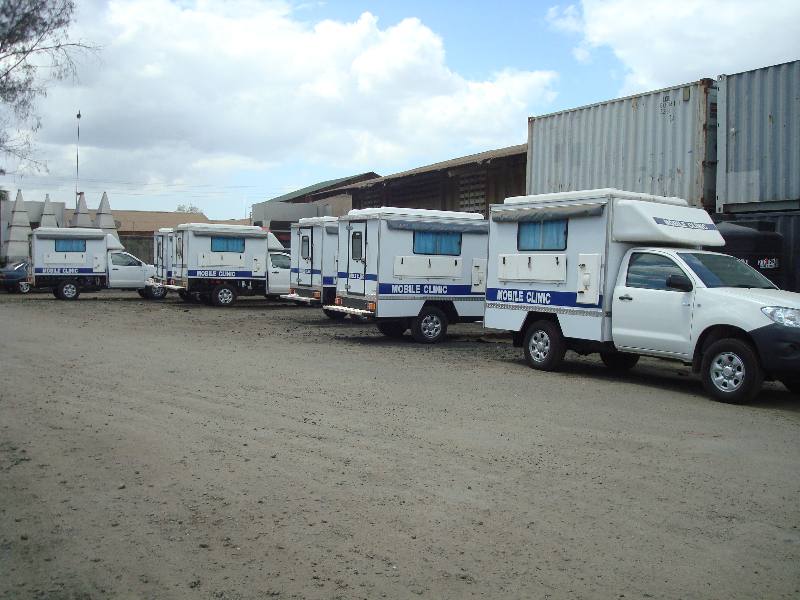 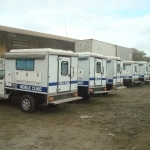 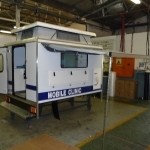 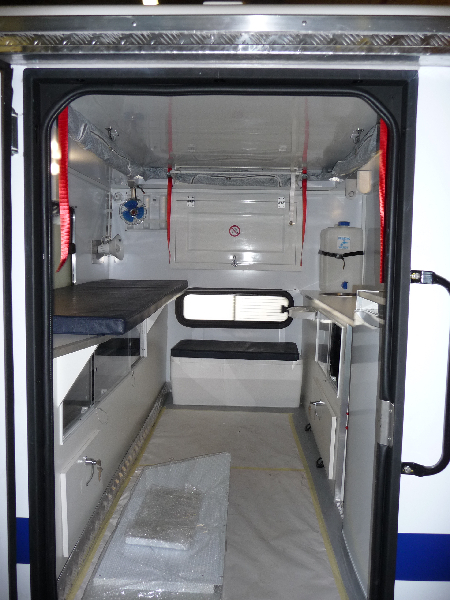 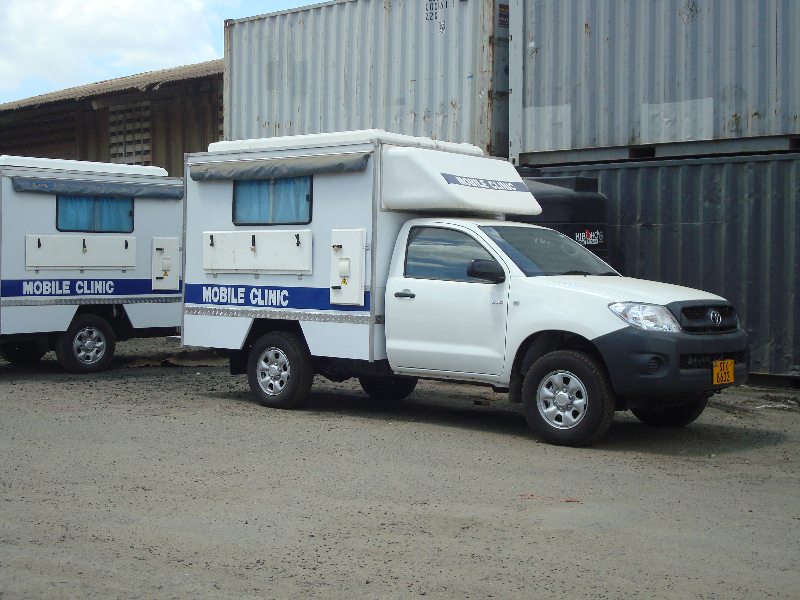 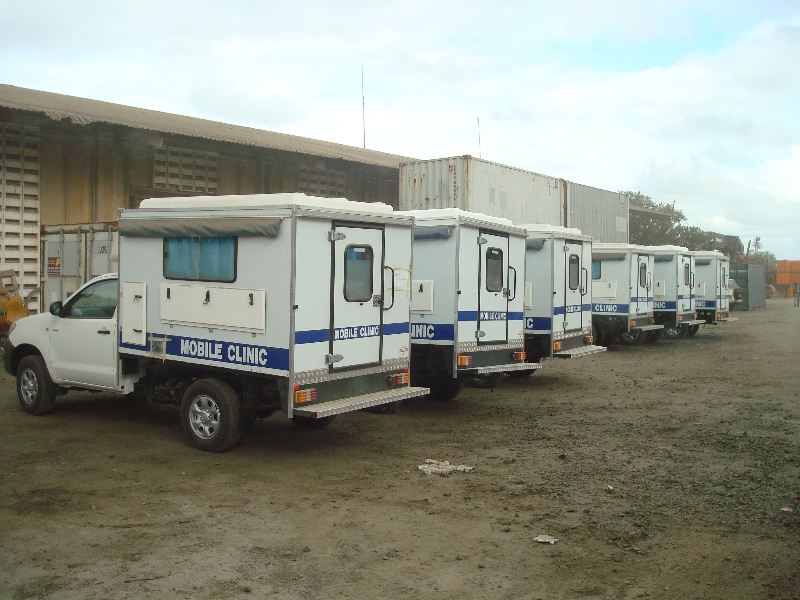 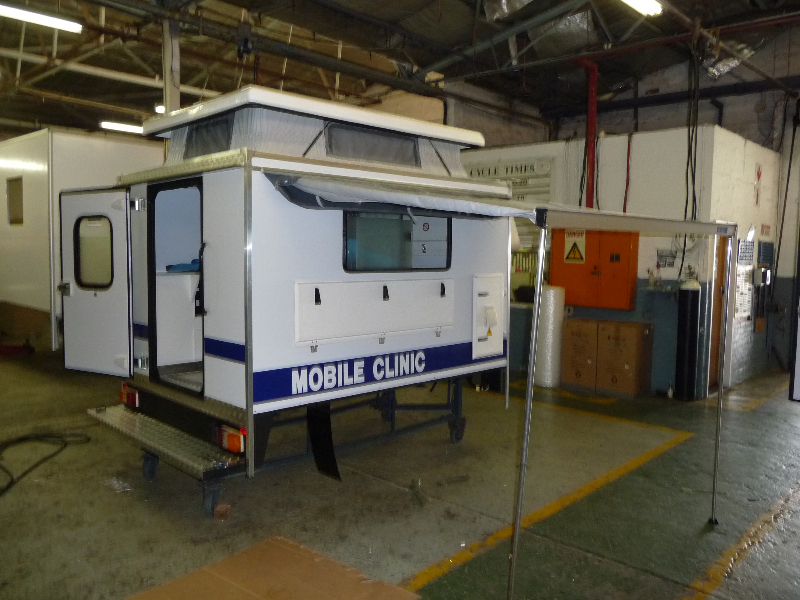 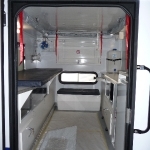 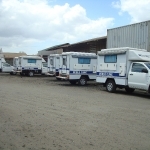 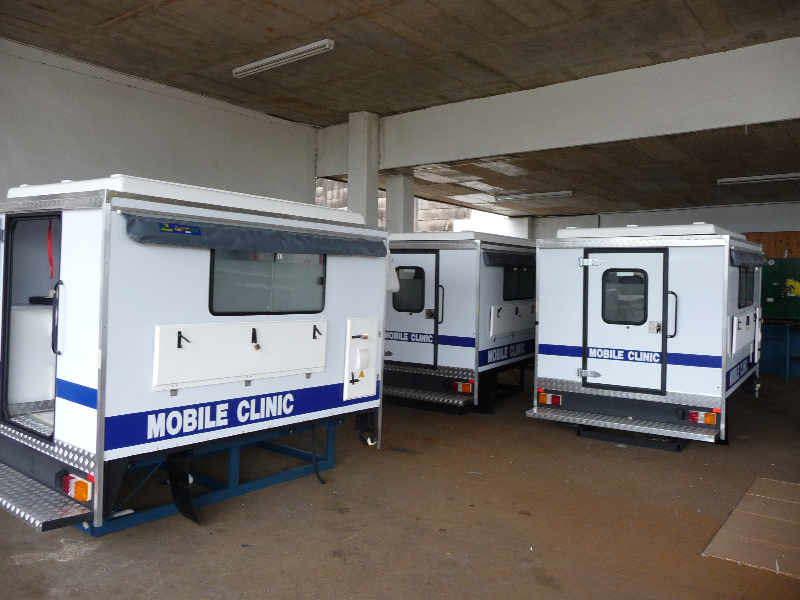 On behalf of NN Engineering we designed and constructed 7 Mobile Clinics. 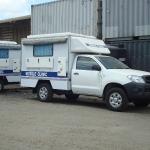 Brand new 4×4 Toyota Hilux single cabinpick-ups were converted and equiped with Laboratory and audio visual equipment. 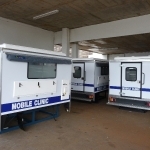 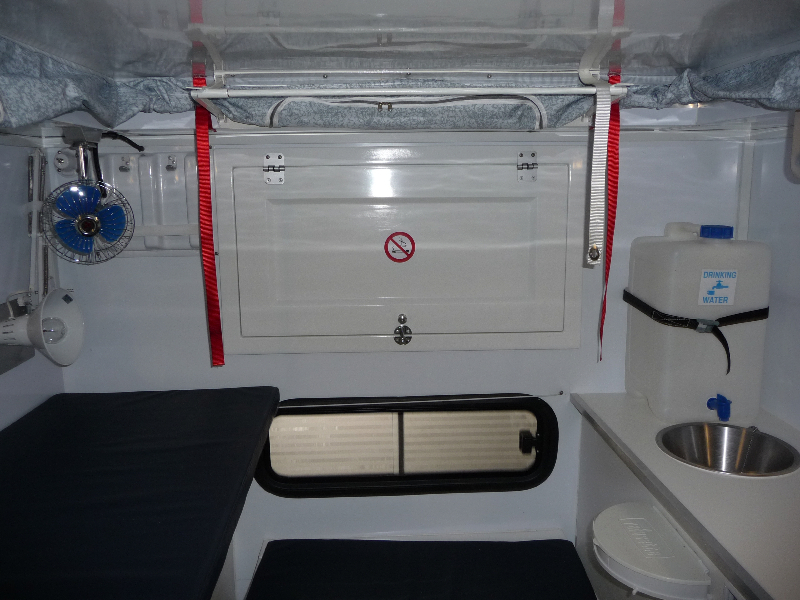 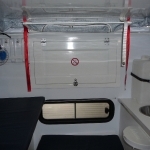 The Mobile Clinics are designed to be used in vacination- and awareness- campaigns, outbreak of diseases or to provide health services in rural or remote areas.